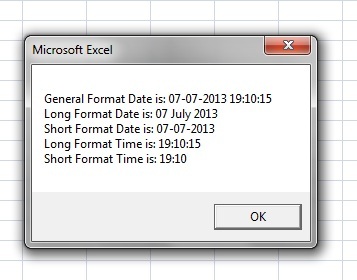 The FormatDateTime function takes date as a parameter and returns the specified formatted date or time. Date which needs to be formatted. Numeric value which represents the format in which the date to be converted, if not provided any value, vbGeneralDate, 0 will be taken as default. 211 queries in 0.098 seconds.